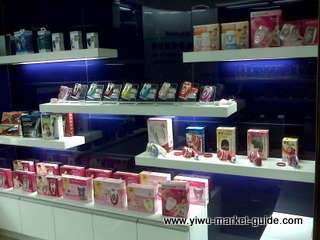 Location: F3, D2, Yiwu International Trade City. 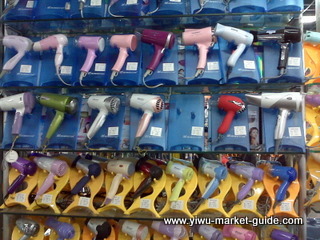 If you are only looking for small home appliances from China, you may consider going to Foshan, Zhongshan, Shenzhen and Guangzhou, or visiting Cixi in Ningbo. 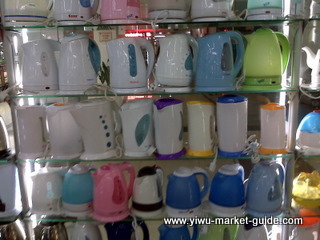 These cities are well known in China for manufacturing small home appliances. 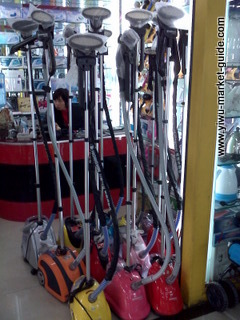 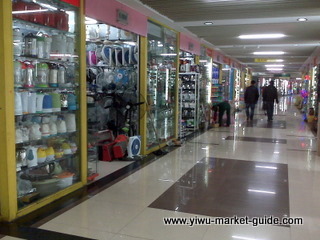 Yiwu small home appliances market is just a complimentary market to Yiwu main market. 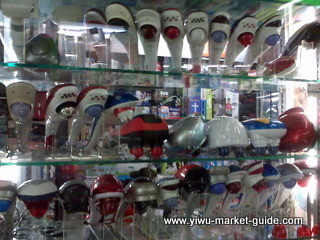 As a complimentary market, the variety is pretty good. 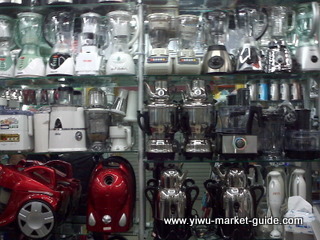 You can find basically all types of small home appliances here: electric kettles, blenders, coffee makers, water dispensers, micro ovens, rice cookers, hair dryers, hair straighteners, steamers, irons... International top brands like Philips and Panasonic also have their products represented here. 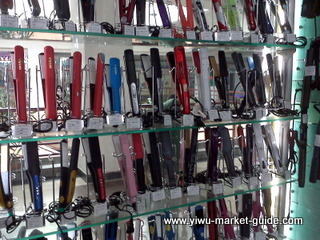 Many China top brands are also available here. 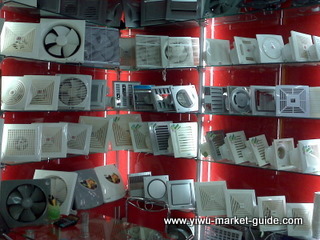 These products are mostly from Zhejiang, Fujian and Guangdong province. 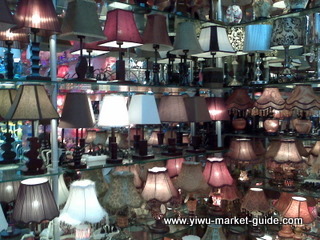 Only about 10% products are Yiwu local.